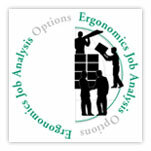 Ergonomics Consulting | Auburn Engineers, Inc.
Auburn Engineers, Inc. is highly skilled in all aspects of ergonomics consulting and with our strong medical, science, and engineering backgrounds. 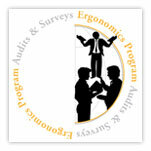 Our clients know that while we are solving their ergonomics problems, we’re seeking ways to improve productivity and quality within their operations as well. 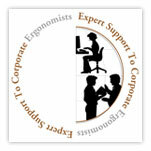 Recognized by clients worldwide for our highly practical approach, we specialize in business solutions for ergonomic problems.